The Mississippi River Trail, also known as The Levee Path, is a paved, 22 mile route, atop the Mississippi River levee. Starting at the corner of Wiltz Ln and Patterson Drive, this trail is a great option for runners who want to avoid vehicular traffic and intersections. 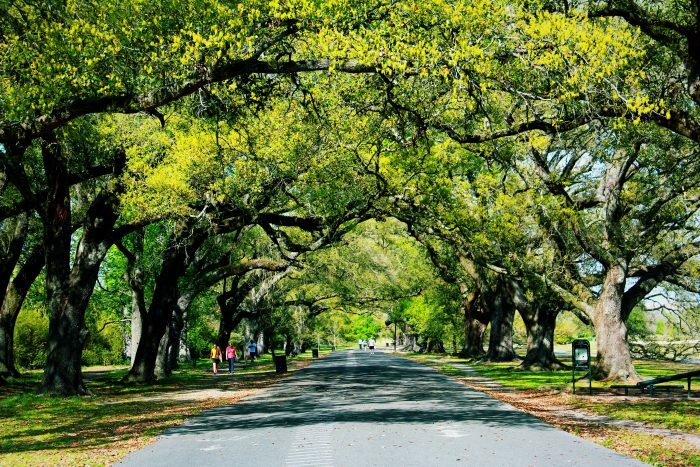 This 5.3 mile section of the trail, is specifically located across from Woldenberg Park. 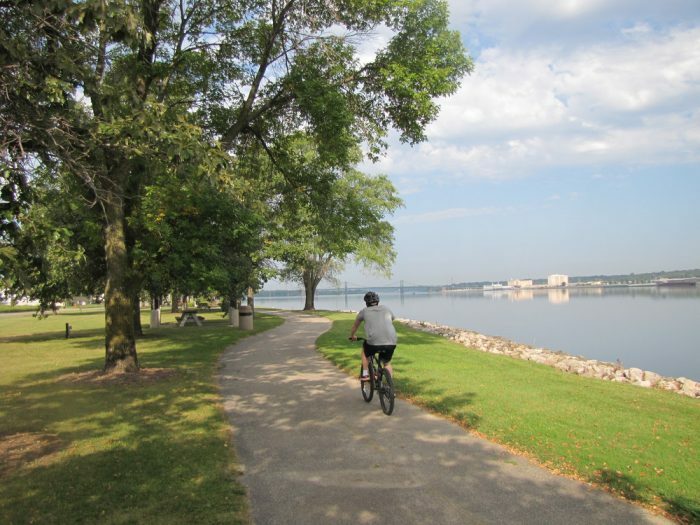 Open to cyclists, fishers, walkers, runners, and inline skaters, the trial also represents the significant effort of the southern component to create a paved biking and walking route along the entire length of the Mississippi River. This trail is roughly, a 15 minute drive from downtown New Orleans. Public transportation is also available via the blue bus-line 101.